As Matt Parker shows us, our modern lives are built on maths: computer programmes, finance, engineering. And most of the time this maths works quietly behind the scenes, until ... it doesn't. 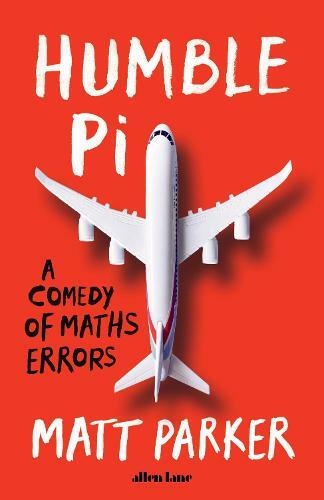 Exploring and explaining a litany of glitches, near-misses and mishaps involving the internet, big data, elections, street signs, lotteries, the Roman empire and a hapless Olympic shooting team, Matt Parker shows us the bizarre ways maths trips us up, and what this reveals about its essential place in our world.